This is a great addon is a great addon for 4k, 3D and HD content. 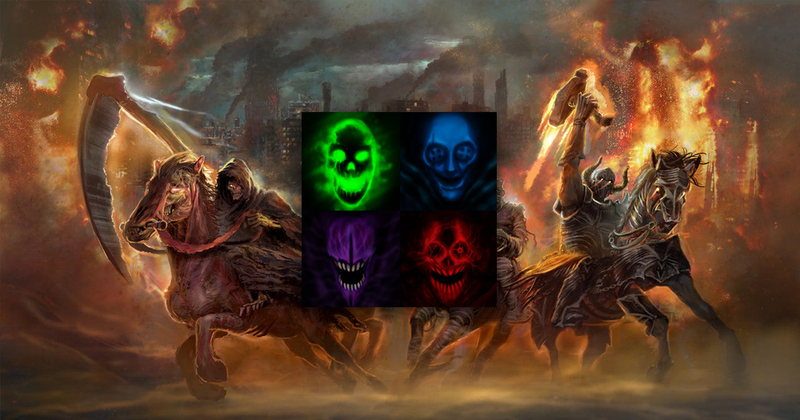 The 4 Horsemen is the combined works of 4 top Kodi add-ons. The saying goes ” the whole is greater than the sum of the parts”. In this case its probably true too! 4 Horsemen is now installed.